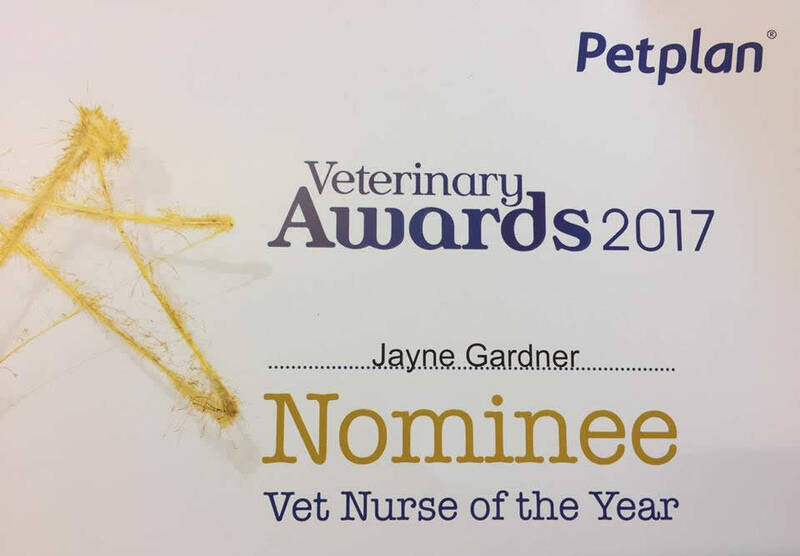 Many congratulations to Jayne, Peter and the whole team for being nominated for Vet Nurse of the year, Vet of the year and Practice of the year in the 2017 Petplan Awards! 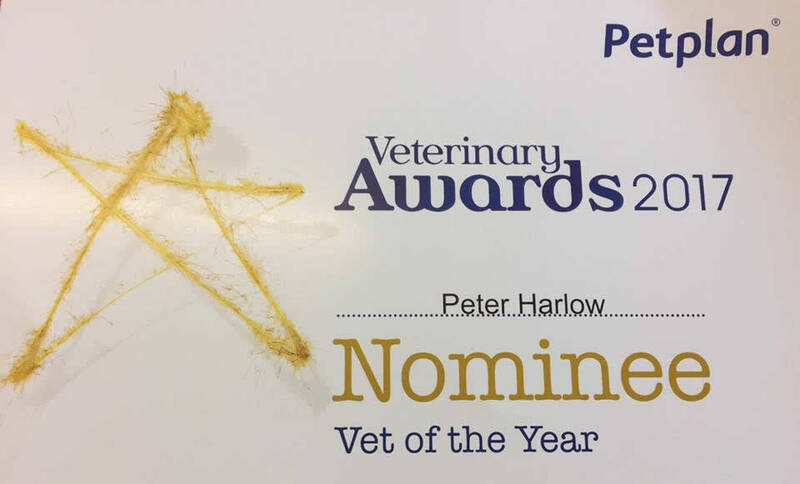 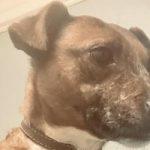 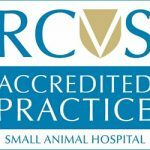 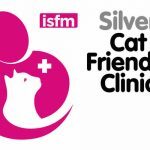 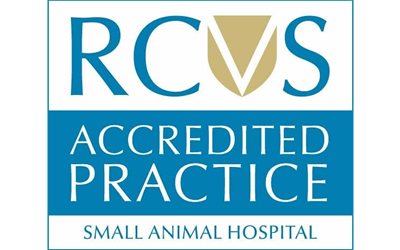 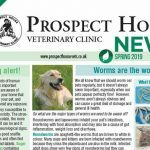 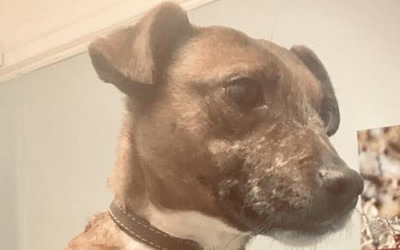 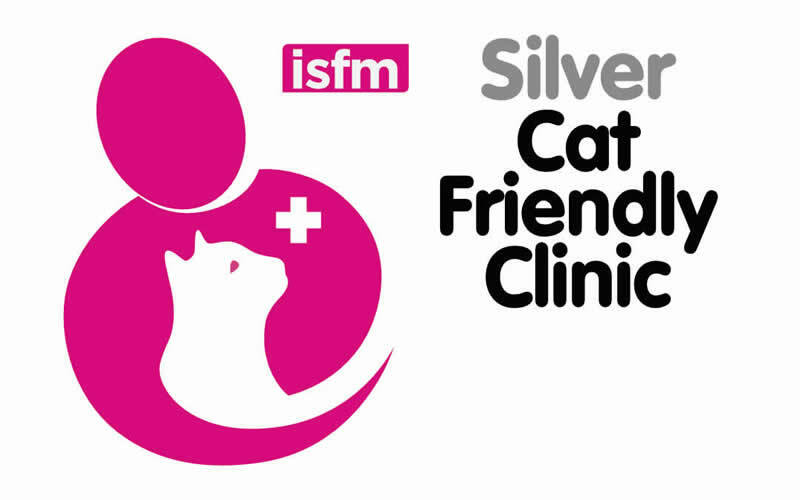 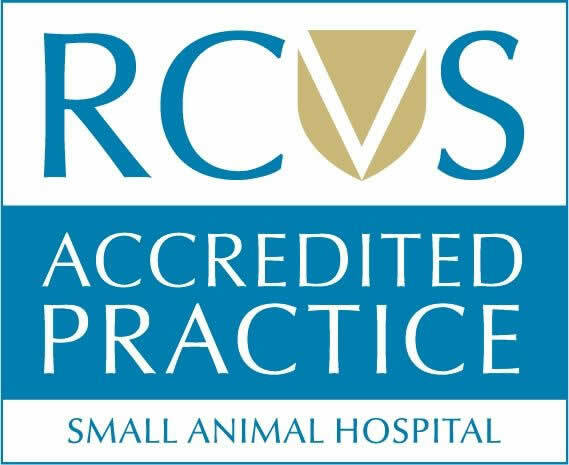 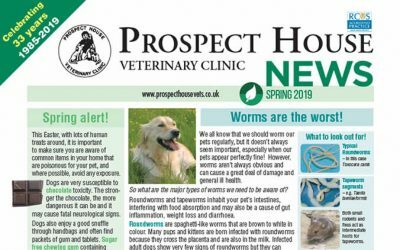 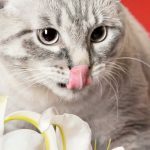 The nominations were put forward by clients voting in an earlier stage, and are now judged by a panel of professionals in the veterinary field. 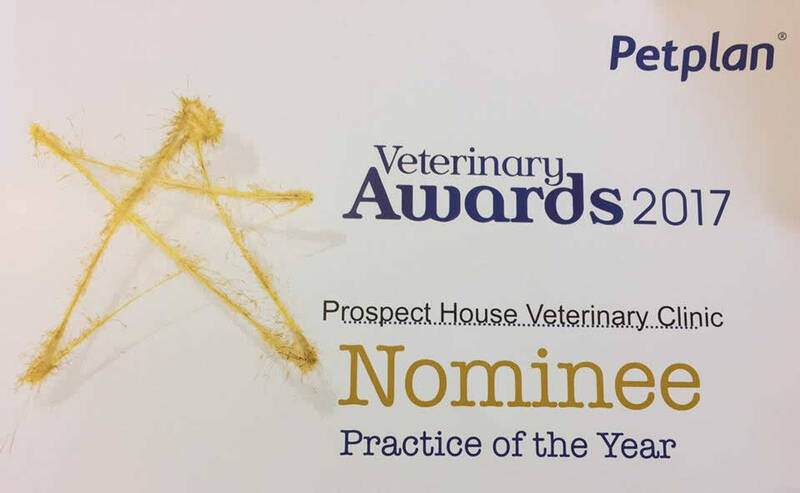 The shortlist will be announced on 6th April as three finalists from each category are selected. 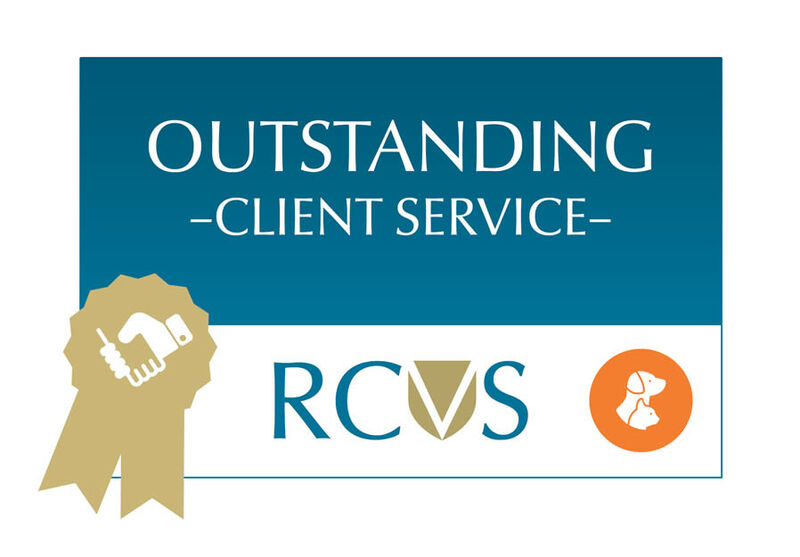 Many thanks to all our dedicated clients who voted for us!